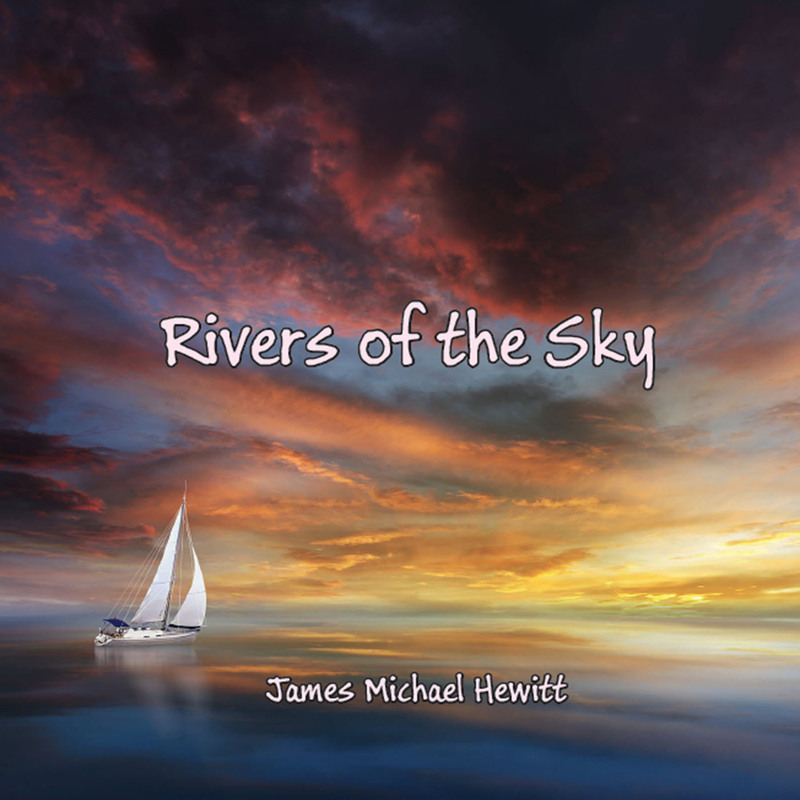 Jim Hewitt’s latest CD project, Rivers of the Sky, is an album of instrumentals available for purchase or download at CD Baby. If you enjoy imaginative and mesmerizing music for mediation, background for work, or just relaxation, check this one out. The physical album is $15.00 plus shipping, or you can download it for $9.99, or purchase individual tracks. This project has been 2 years in the making and combines electric violin, viola, octave mandolin, electric mandocello, and electric bass with keyboard parts played using the Omnisphere 1.5 and Chromaphone synth instruments. 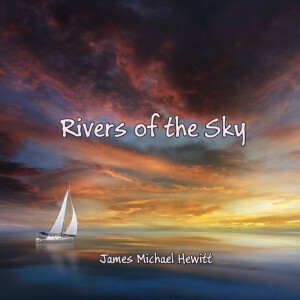 Click on the link above, or go to CDBaby.com and search for James Michael Hewitt.